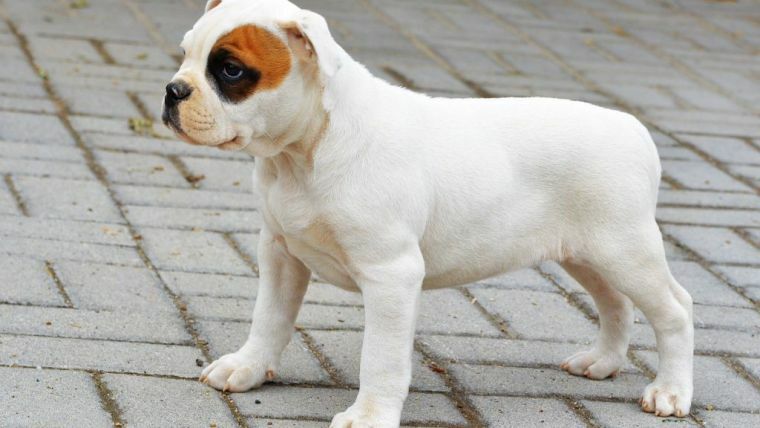 Puppy Mill Breeders: The TRUTH Revealed! 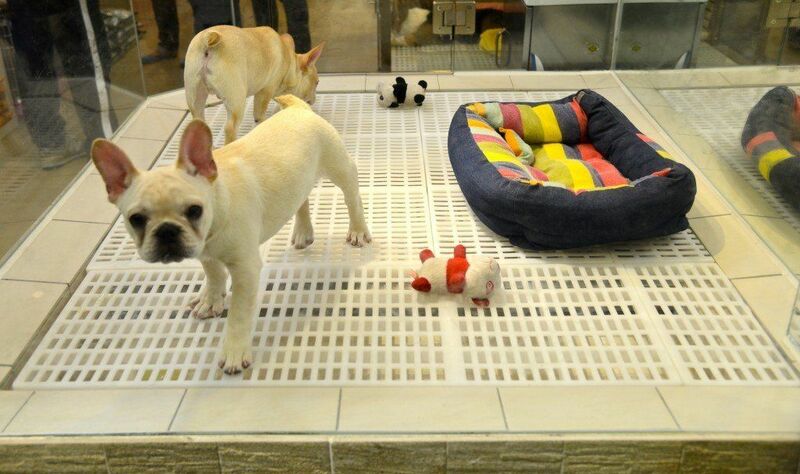 3 Secrets Revealed about Pet Store Puppies! 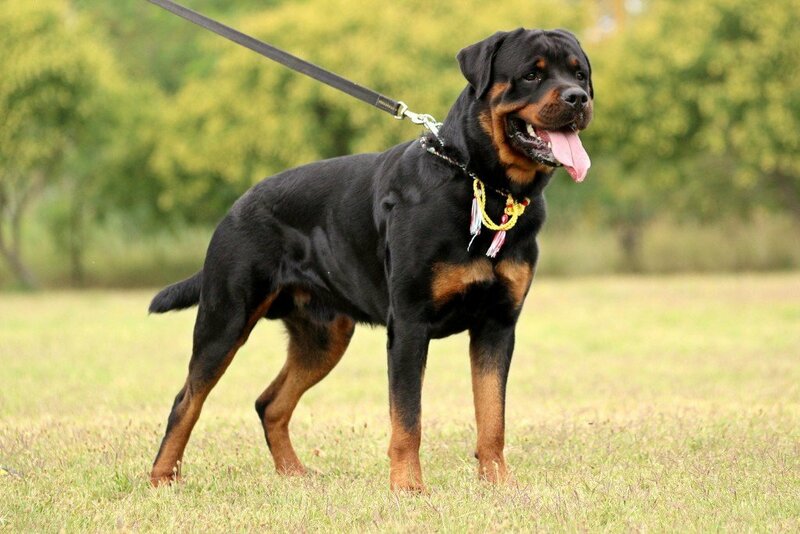 The Rottweiler breed has had its fair share of bad press and is among the few most misunderstood breeds so we'll try to clarify some facts about the breed. 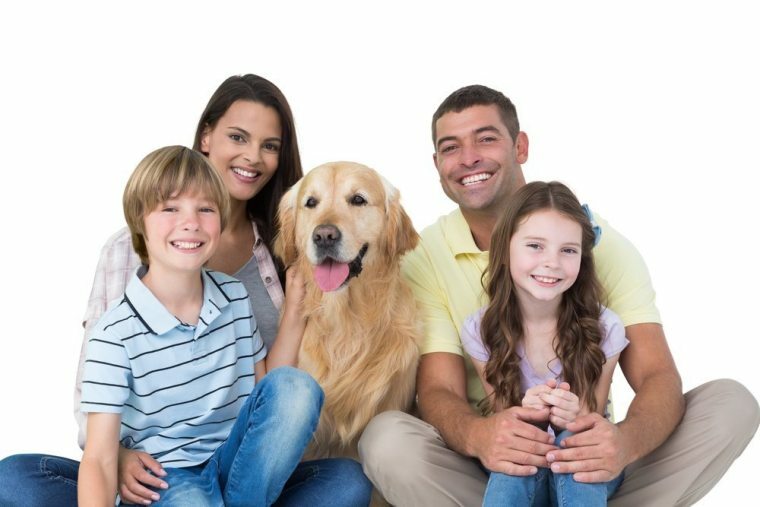 Discover the secret to being the perfect Dog Owner! 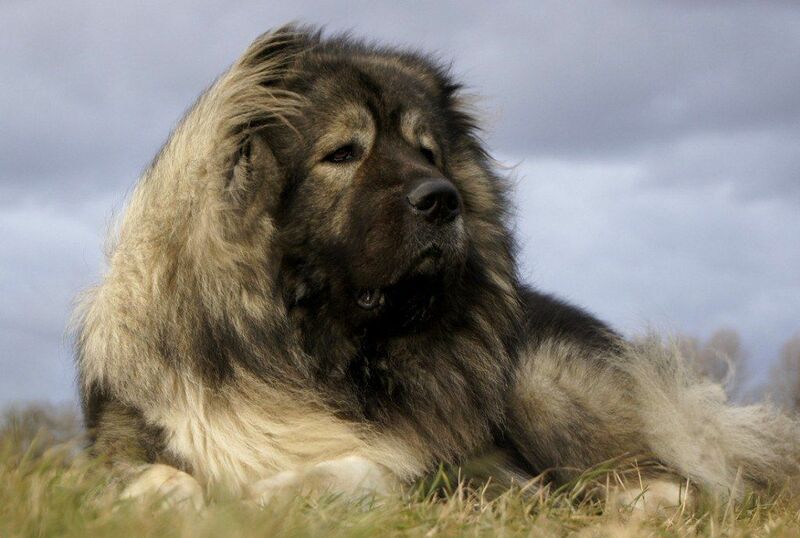 The TRUTH about the Caucasian Mountain Dog! Not sure if you are seeing a dog or a lion? 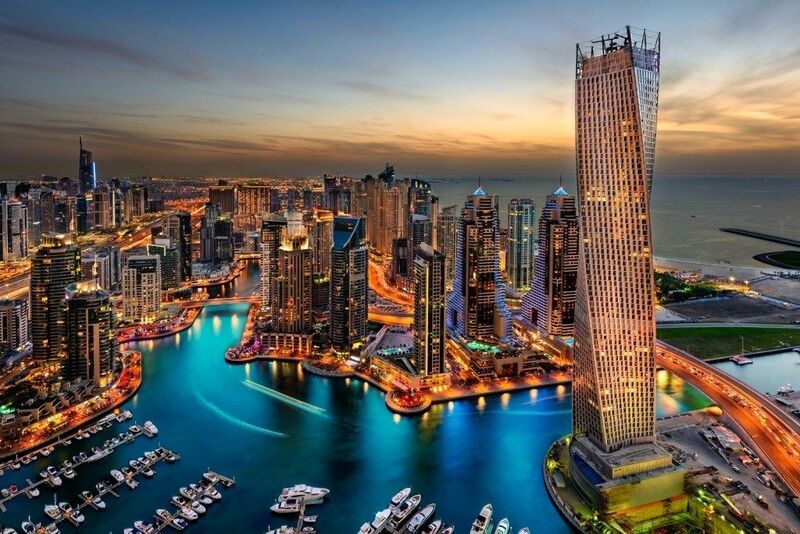 Looks and ill-deserved notoriety can be deceptive. 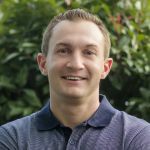 Let's look at some facts. 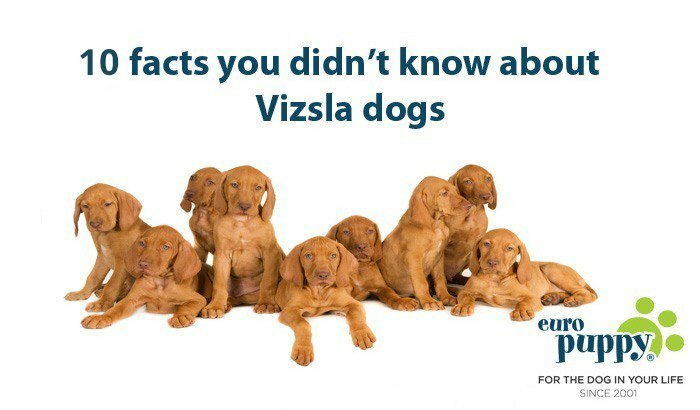 Fact #1 In a way the Vizsla has more in common with cats than other dogs. No, it doesn’t purr and meow, but it’s a self cleaning dog and has very little of the odour most other dogs possess. So the Vizsla is an ideal match for those with a sensitive nose and no desire to bath their dog every week. 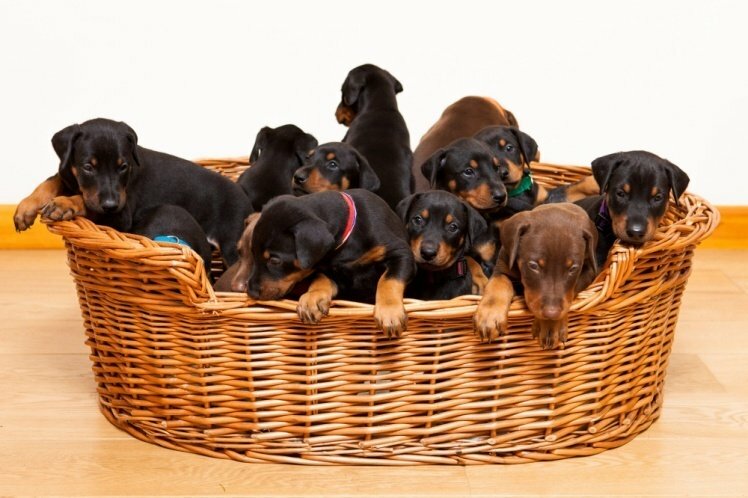 How far can you go to keep a puppy Safe?